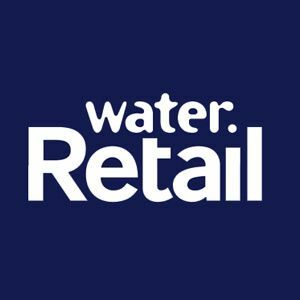 Water companies are one of the biggest consumers of energy in the UK, accounting for around 1.5 per cent of the entire country’s electricity usage. 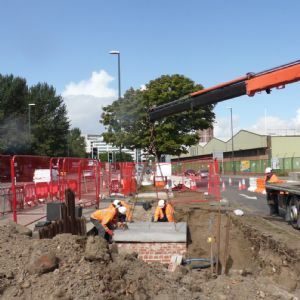 As part of their plans to reduce energy consumption, cut costs and also meet their pledges to cut carbon emissions, water companies are looking to increase on-site generation. 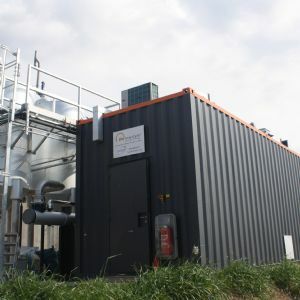 Indeed, many have embraced renewable technologies, with solar farms and wind turbines to add to the anaerobic digestion plants which are relatively commonplace in the sector. 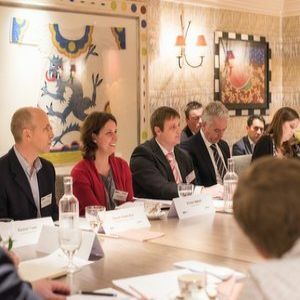 And in order to make the most of this generative capability, one further next step is the adoption of energy storage, which was the topic of discussion at the WWT roundtable, held in association with British Gas on Thursday 9 March. The delegates around the table agreed that energy storage – specifically, battery technology – is something all of the water companies are looking at, but are yet to develop and adopt. The main blockages to this happening were said to be the capital cost and policy uncertainty, making it difficult currently to build a compelling business case. It is certainly not a lack of willingness or a lack of interest, with the delegates agreeing that storage could offer substantial benefits to the integration and optimisation of their current renewable generation portfolios, as well as potentially boosting network resilience. 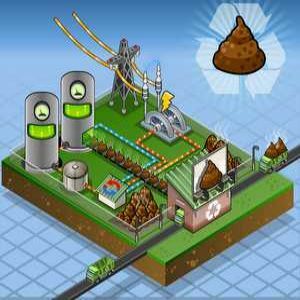 The water companies, in particular those dealing with wastewater, have a huge and variable energy demand. Many are a long way down the road of on-site generation, adopting a number of renewable technologies and even creating their own green gas reserves. 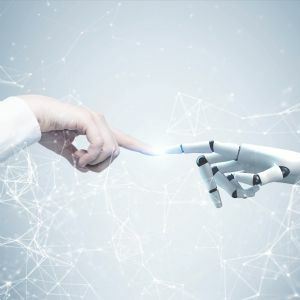 Storage is seen as the next logical step, but the utilities say they are still working out how to implement it, and whether it makes economic sense to do so at the moment. The participants felt that while there are short term incentives to deploying on-site storage, the long-term focus and risk averse nature of their companies means they are not attractive enough to hold sway in their decision. Some storage developers have won contracts under National Grid’s enhanced frequency response tender, whilst some have been successful in the Capacity Market auction process, but the delegates concluded that these initiatives are likely to only be available for the short term, and could be removed at short notice, meaning that unless the base business case makes sense, then battery storage still remains too expensive. 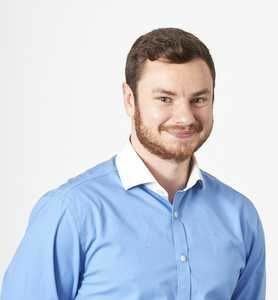 It is hoped that by “riding on the coattails” of the automotive industry, which is doing the heavy lifting in terms of investing in and deploying batteries – in particular lithium ion batteries – this will lead to cheaper and more accessible technologies for the water sector to utilise. There was also a call for the government and National Grid to create a simpler but more stable framework for demand response, as this may improve the business case for storage technology. If these things occur, the delegates said it could open up a huge swathe of benefits to the water companies. Chief among this is the holy grail of energy self-sufficiency, where the net energy bill is zero. Storage would allow the water companies - or developers of renewable generation adjacent to water sites with a direct wire and a PPA - to store the energy at times of high sun or wind but low demand, and allow the water company to draw power when required, removing the reliance on power from the grid. A bonus to this set up would also be to optimise the renewable assets and make them more cost effective. Currently, if renewable generation outstrips demand, the excess power is sold to the grid, often at a low price due to high supply levels from other renewable generators. 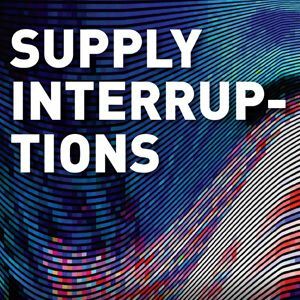 The water companies then may have to buy back power later in the day at a higher cost due to higher demand. Storage would allow this excess power to be stored and then used at these times of higher electricity costs. 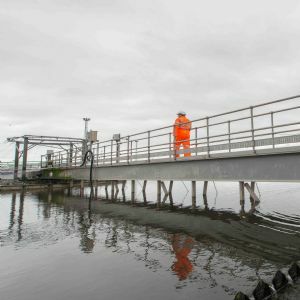 It was also highlighted that storage could boost asset resilience – in particular at remote pumping stations. 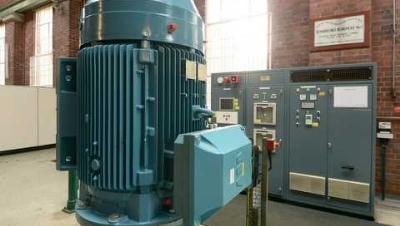 These can suffer with unreliable power supplies but the consequence of a prolonged power cut could see the pumps fail and a pollution event occur. Inserting battery storage onto these sites could ensure a power supply remains on long enough for the mains connection to be repaired and prevent a pollution incident occurring. However, another delegate pointed out that diesel generators can do a similar job at potentially a much lower cost. 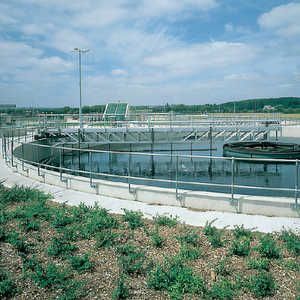 Whilst most of the debate centred around battery storage, some attention was paid to other forms of storage at water and wastewater sites – such as the potential for sludge treatment, AD and the use of biogas. 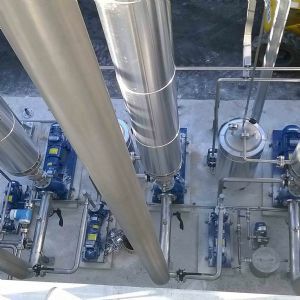 The development of these technologies – including green gas grid injection – is further advanced and it appears that they are being favoured over batteries, at least for the time being. 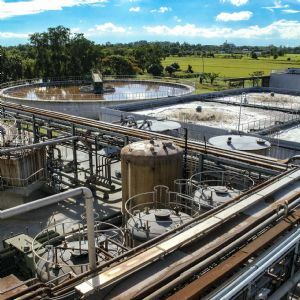 The adoption of an on-site generation and storage solution is one that appeals to the water sector, but there are currently too many barriers and uncertainties between it and mass deployment. 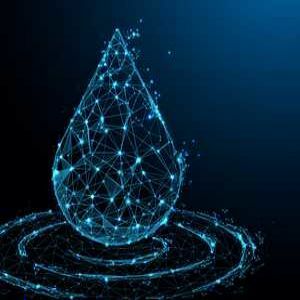 Once costs fall and the business case stacks up, then the age of water companies becoming some of the biggest storage developers could be upon us. 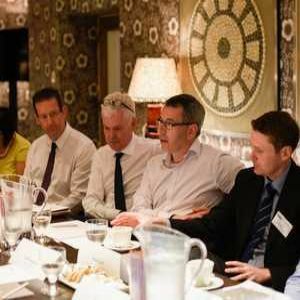 -The WWT round table event, Energy storage and on-site generation, was held on March 9th in association with British Gas.